Travel Hacking Beginners Guide - Where Could I Be Now? This is the first installment of the travel hacking guide for beginners. As someone who could spend hours upon hours going down the rabbit hole on ways to travel for free. I wanted to put together a concise list of where you should start to avoid being overwhelmed by options. It’s a marathon, not a sprint. Whether you’re looking to take a shower in the sky in first class on Emirates, travel around the world in business class, or take your family of four on a trip to Hawaii, the options are limitless, and there’s no reason you shouldn’t be taking advantage of the system while you can. If you don’t have these set up, then there’s no chance that you’re accruing points, therefore you can’t travel for free. Some programs offer sign-up bonuses to get you to join their programs, so you don’t have to go hog wild on every airline/hotel account. Sign up for the big programs you know you’ll fly (AA, Delta, United, etc), and keep a spreadsheet of all of your frequent flyer #’s and passwords for easy access. 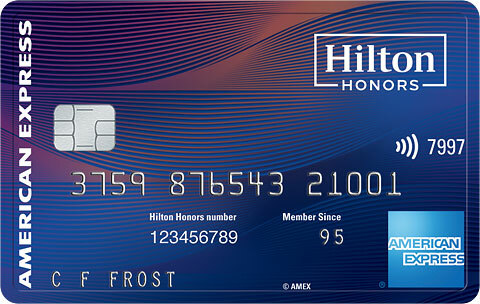 Before you fly or stay with any airline or hotel, make sure you have a loyalty account! For those just getting into the game, I’d suggest going with one or two cards to start. I’m currently at 20+ cards, but I’ve been doing this for years, and in time you can get there too. 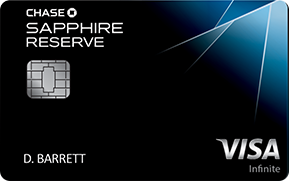 Personally I’m a big fan of Chase’s Sapphire Preferred card. 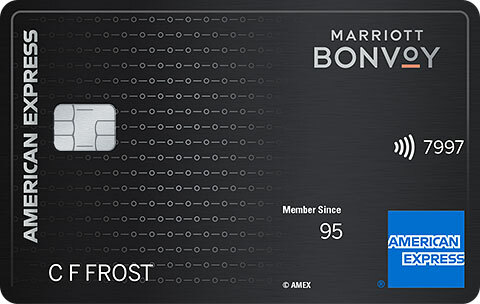 This card earns Ultimate Rewards points, which is a transferable currency to 10 different partners (United & Southwest to name a few). 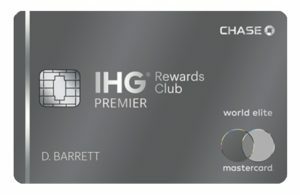 There are other cards out there that earn transferable currencies, Citi Thank You Points and American Express Membership Rewards. 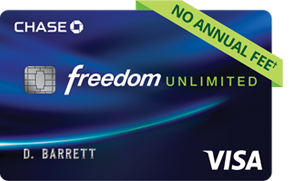 If you fly one airline more than most, then by all means pick up a co-branded credit card to bolster your balance with that airline. When you sign up, the big thing here is making sure that you can hit the minimum spend necessary to earn the bonus points. 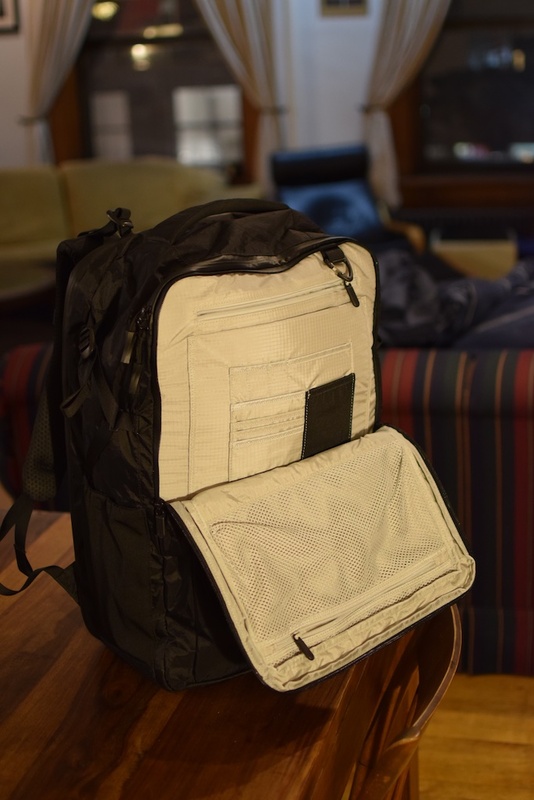 These can range anywhere from $1000-$5000, and generally you have 3 months. There’s really no excuse not to earn the bonus. Make sure you take a screen shot of the offer you’re applying for, just in case there is any issue when it comes time to earning your bonus points. Do some research on other travel blogs and Flyertalk to make sure you’re getting the best possible offer for that card. 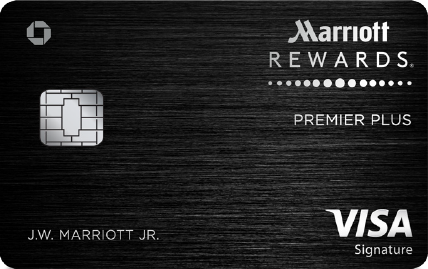 Now that you’ve got a credit card that earns points, use it! 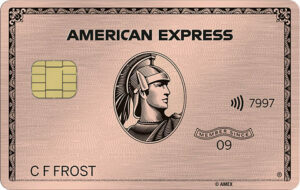 I use mine everywhere and anywhere a card is accepted, even if it’s for $2. Just make sure you can pay your balances in full each month. If you have multiple credit cards make sure you’re maximizing your purchase potential by utilizing the multipliers that the cards offer. 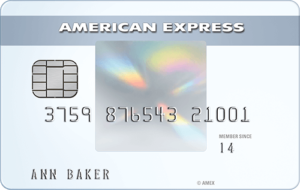 For instance Sapphire Preferred has 2x points on Dining and Travel, while Citi Prestige offers 3x points on Air Fare and Hotels. Not all points are created equal. 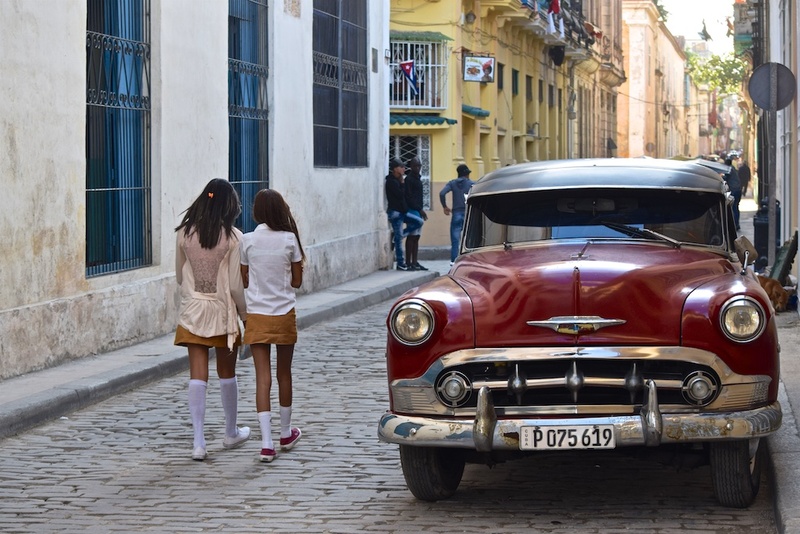 Some points are inherently more valuable than other points based on the average value of redemption, let’s check out some real world applications for American Airlines miles. AA – NYC>TYO RT ticket in First Class/160,000 miles for a mile saver award and $51 in taxes ($7,683 cost of ticket). $7632/160,000= .0477 = 4.8 cents per mile. It’s always good to try and book the saver level awards across all airlines where available, so long as you have the flexibility with the dates. That’s where you’re going to get the most value. $7632/400,000= .01908 = 1.9 cents per mile. I have a number of sites I check on a daily basis. To start you should follow SecretFlying and The Flight Deal. I follow them on Facebook and Twitter, and I also have them in my RSS reader, and have also set up an IFTTT so that any NYC based deals go directly to my phone. For those that don’t know what IFTTT is (If This Then That), it’s an app that allows you to create “recipe’s.” If the conditions you define are met, then it performs the task you tell it to do. For instance, my recipe is whenever “New York” is mentioned in the Flight Deal’s RSS feed, then I get an iOS notification on my phone. 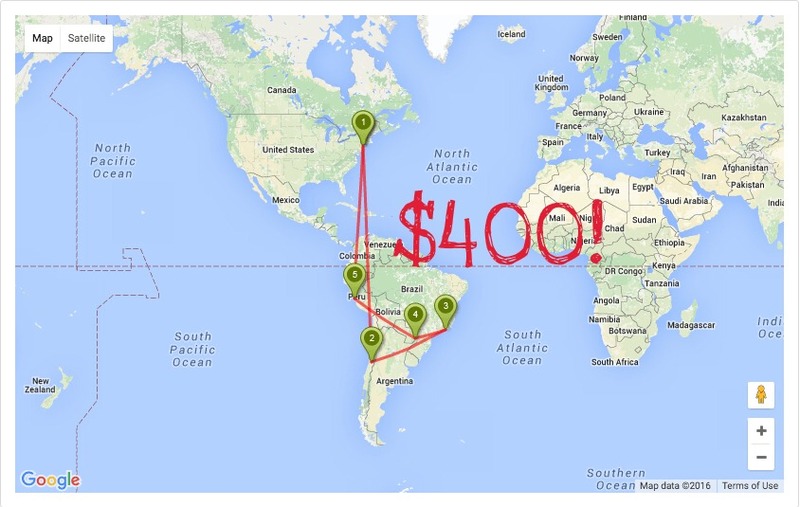 Thanks to these sites I’ve been able to to fly RT to South Africa for $325, a trip to Chile and Brazil for $400, I purchased a $400 flight to India that I didn’t end up taking, and a $450 trip to London and Iceland that I will be taking in a couple of weeks. The thing with these flight deals is that they don’t last very long, that’s why I have so many different areas to keep me notified. Remember, if it’s an error fare there’s a chance the airline will cancel your flight, so don’t go ahead booking the rest of your travel plans until your sure the airline will honor the ticket. Last year I picked up a one way business class flight from London to NYC for $70, and a one way ticket from Edinburgh to NYC for $70. United ended up not honoring the fare, much to the chagrin of everyone who jumped through some hoops to secure the fare by purchasing the airfare with Danish Kroner’s. Those are the risks you take with error fares, you win some, you lose some. Remember, if you’re purchasing a ticket in the USA you have 24 hours to cancel your ticket, so you’ll have some time to figure out if the trip is even feasible. This should get you started on the right path for free travel. Stay tuned for some more advanced Travel Hacking techniques.